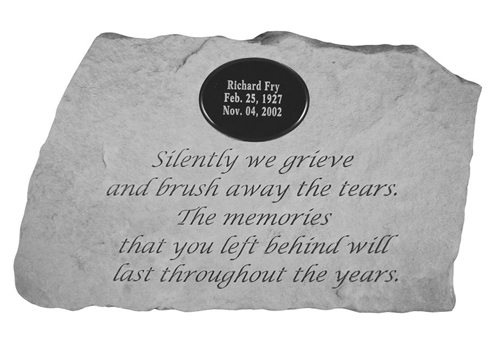 Personalized memorial stones are a lovely way to express your condolences. 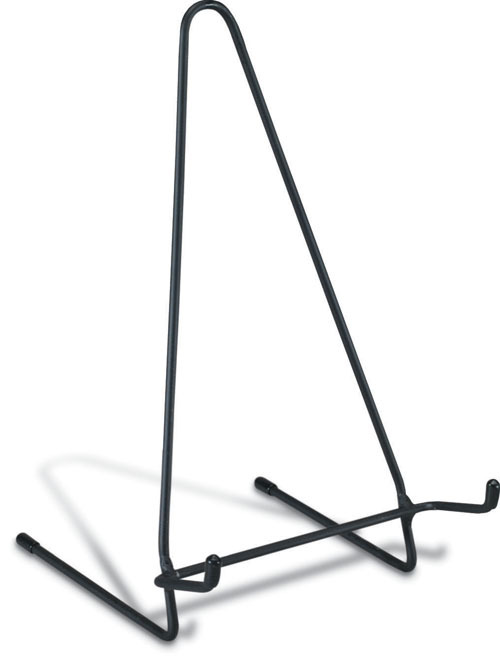 It provides a wonderful way to honor the memory of a loved one. Made in the USA, the Silently We Grieve stone is constructed of cast stone concrete to provide weatherproofing and durability for all seasons. Silently we grieve and brush away the tears. will last throughout the years. Marble plaque included. Allows for up to 18 characters/line. Text will be centered and engraved exactly as written. Please review the spelling, dates, upper and lower case letters thoroughly. Personalized items are not returnable. Memorial stone measures 11" x 18"